Prominent & Leading Manufacturer from Hyderabad, we offer c & z purlins for buildings and c & z purlins. Backed by a team of professionals, we offer our clients an excellent range of C & Z Purlins for Buildings to our clients. Moreover, client can get the offered products from us at very affordable prices. 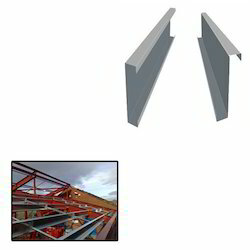 Owing to our rich industry experience, we are manufacturing, supplying and trading high quality C & Z Purlins. High quality steel metal is used by our experts to manufacture the offered range following industry standards and norms. Available in various sizes, these sheets are suitable for strong reliable steel framing in buildings, garages, verandahs and carports. 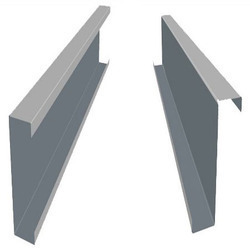 Looking for C & Z Purlins ?